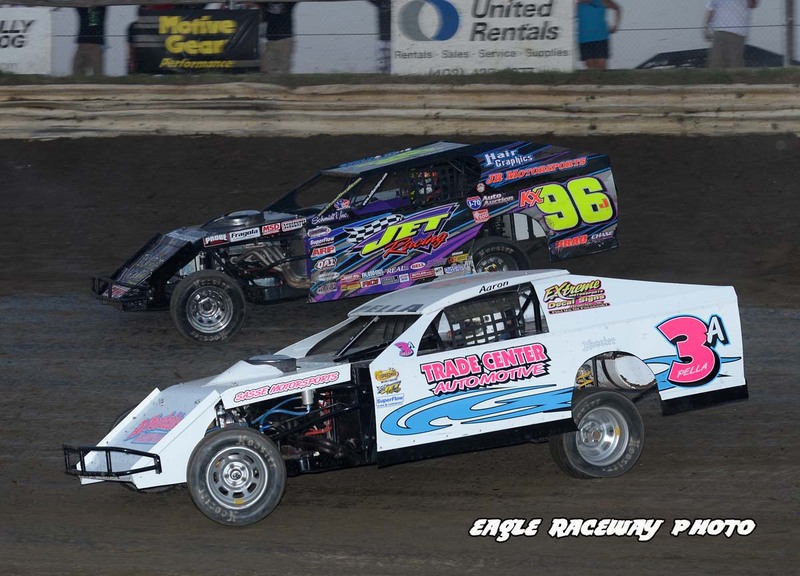 The IMCA RaceSaver Sprint Cars have a rich history, as drivers who would become legendary traveled across the country to do battle at state and county fairground venues. 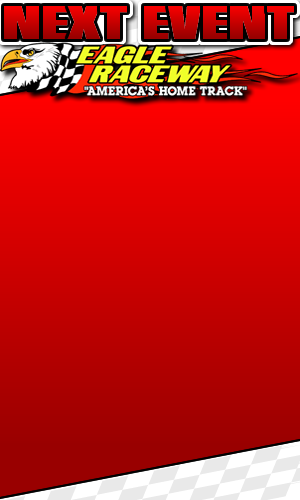 The division crowned its first national champion in 1925. 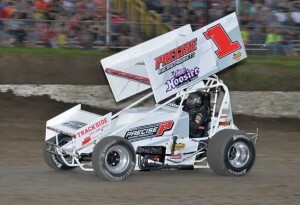 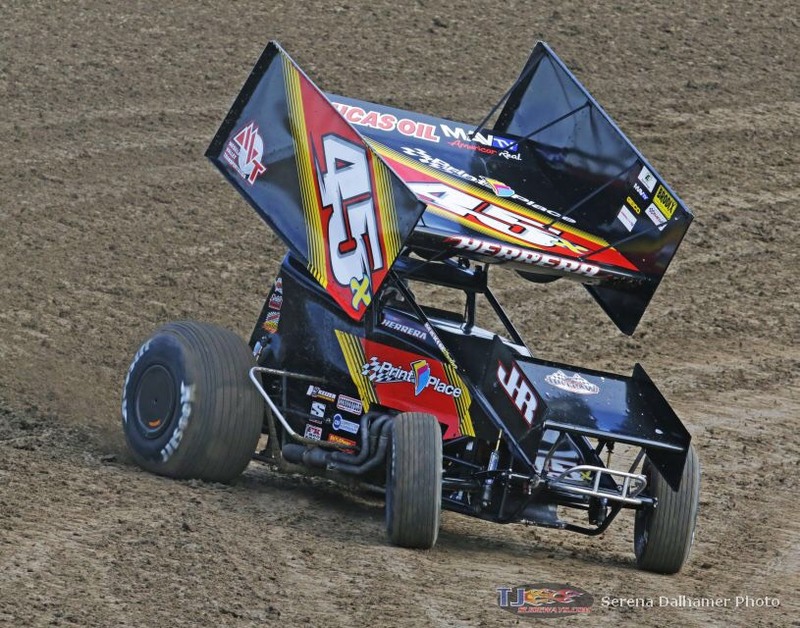 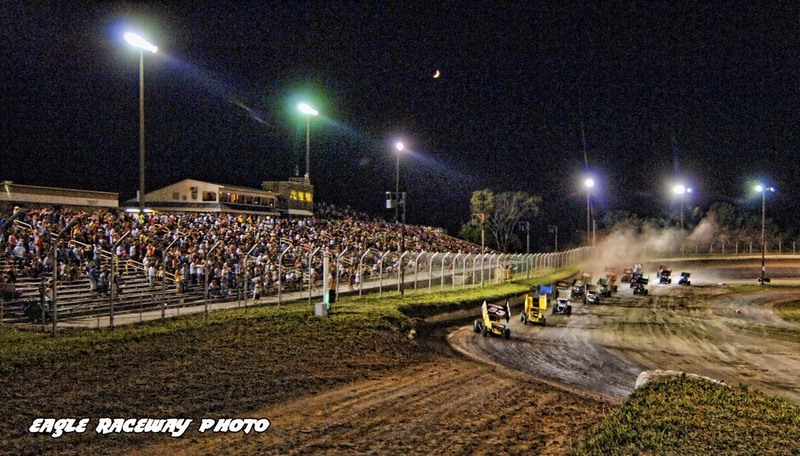 Since 1989, the em­phasis has been on weekly and special series events and the new partnership with RaceSaver is guaranteed to make competitive and affordable Sprint Car rac­ing possible for legions of drivers. 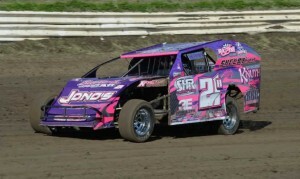 The IMCA Modified has been calling card of IMCA since their introduction in 1979, the Modifieds quickly grew to the largest division of race cars in the United States. 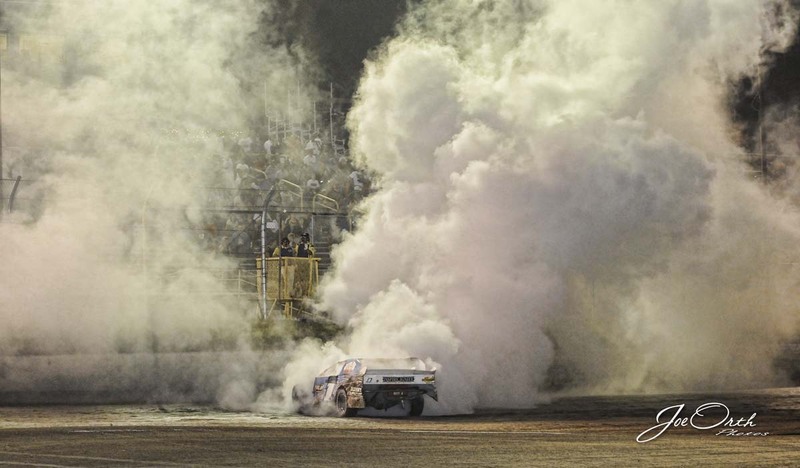 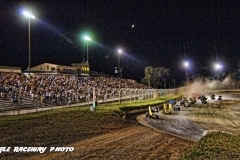 Many of the best Saturday Night heroes will turn laps at local dirt tracks in front of standing room-only crowds from coast to coast and border to border again this season. 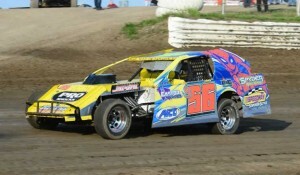 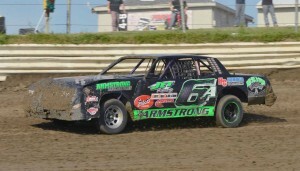 IMCA Modifieds have earned a reputation for fierce competitiveness that is as unique as the open-wheeled car itself. 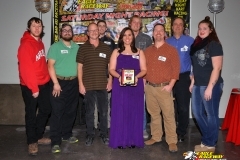 The IMCA Sports Compact is another of IMCA’s fastest growing classes, Sport Compacts enjoy their 10th year of sanctioning in 2015. 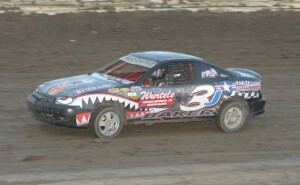 Sport Compacts are not race cars, they are 4-cylinder cars that race. 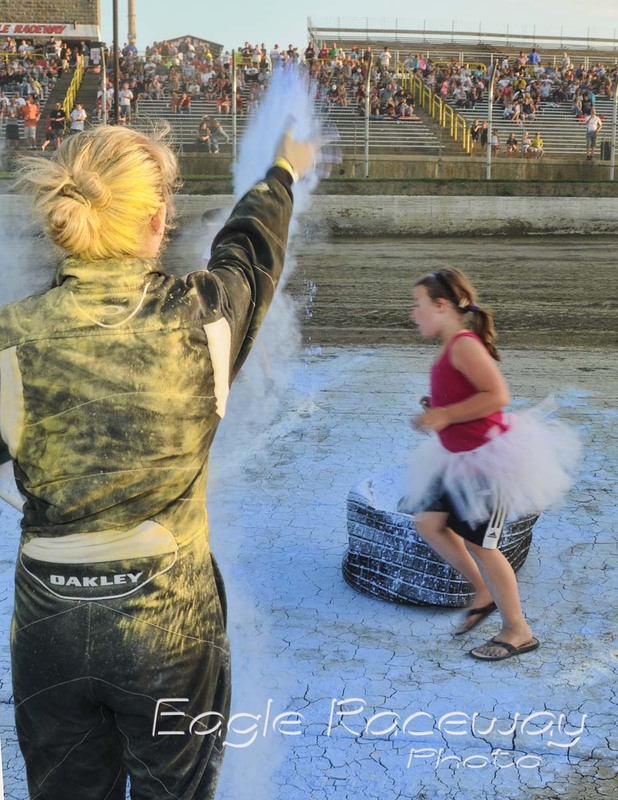 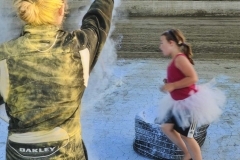 This division is intended for the most entry level-minded dirt track racers, so it’s perfect for teenagers looking to start their dirt track racing careers. 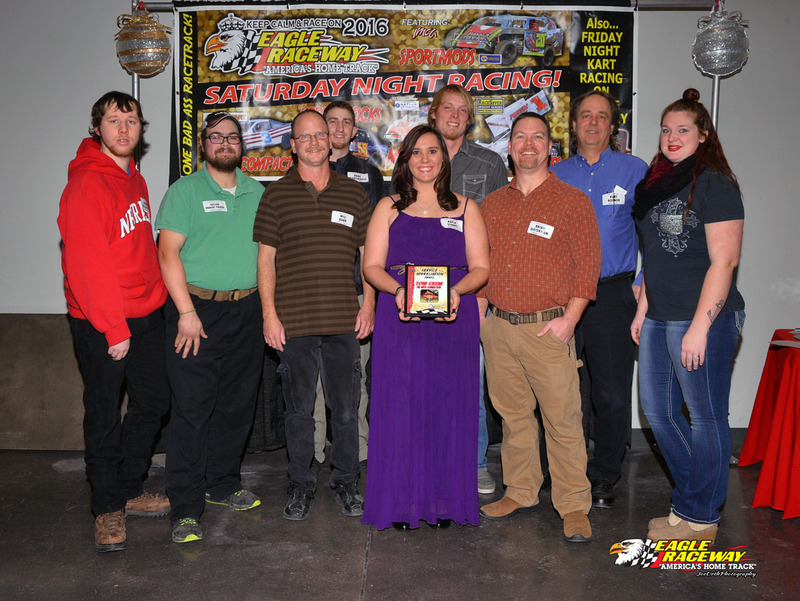 The IMCA Hobby Stock was Introduced in 1989, IMCA Hobby Stocks are the perfect full-size division for driv­ers new to the sport or cost-conscious racing veterans. 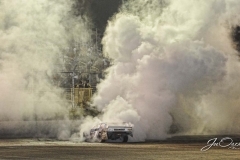 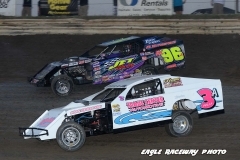 Regardless of the partici­pant’s level of experience, Hobby Stock drivers are guaranteed the excitement that only IMCA racing can provide.